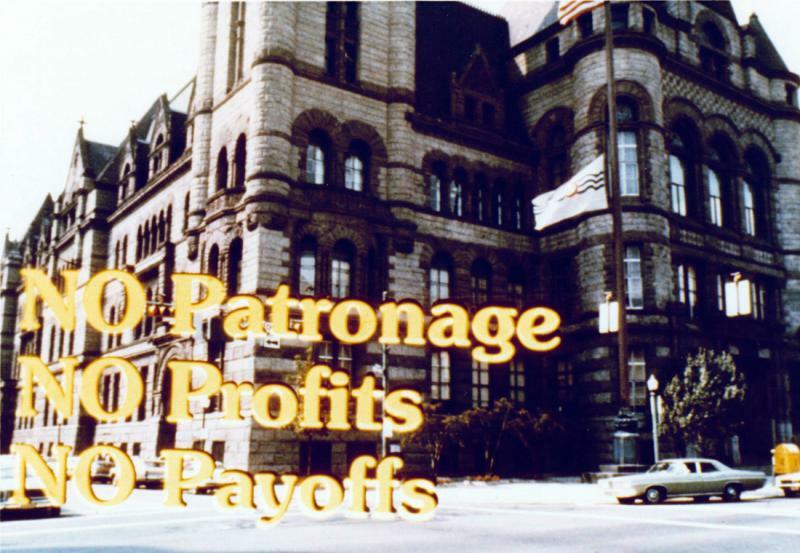 This year marks the fortieth anniversary of David Mann’s entry into politics. He was first elected to Cincinnati city council in 1974, served 18 years as council member and mayor, was elected to the 103rd Congress in 1992 and served one term in the House, representing Ohio’s 1st Congressional District. And last year he ran and won a seat on city council. 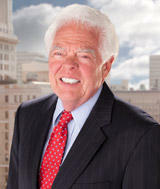 Cincinnati Vice mayor David Mann joins us to look at 40 years of political change in the city. Cincinnati has a new set of leaders, with voters choosing John Cranley as their next mayor, and electing three new members to city council. 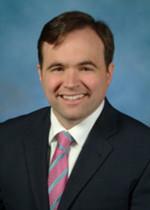 Assistant Director for Philosophy, Politics, and the Public Honors Program at Xavier University, Dr.
With less than a month left to persuade voters, Roxanne Qualls and John Cranley are each making their final push to become Cincinnati’s next mayor. We hear what each candidate has to say, on the streetcar, parking lease plan, balancing the city’s budget, and other issues that will determine the outcome of this election.